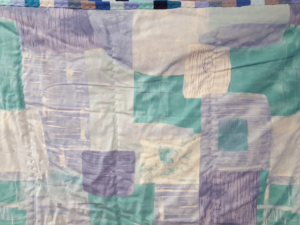 The Quilters meet every week on Thursday from 11 AM to 4 PM to make quilts to give to those in need. Through their faithfulness we have been able to provide comfort to many people. Sewing experience is not necessary; there are many ways you can help. 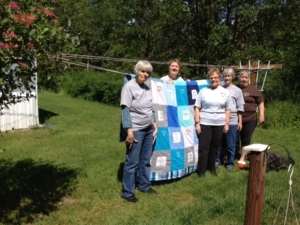 Volunteers are welcome to help in the Quilting ministry. Please fill out the form below and make sure to check mark “Quilting” as one of your selections.